Nippon Paint Momento Special Effects Paint is a contemporary and unorthodox approach to traditional paint. It comes in three exciting texture series to satisfy every homeowner. 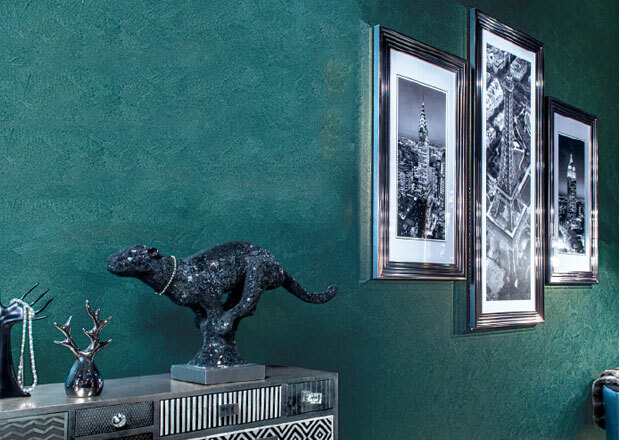 Nippon Momento allows you to add rich textures to your wall or enhance existing wall colours. 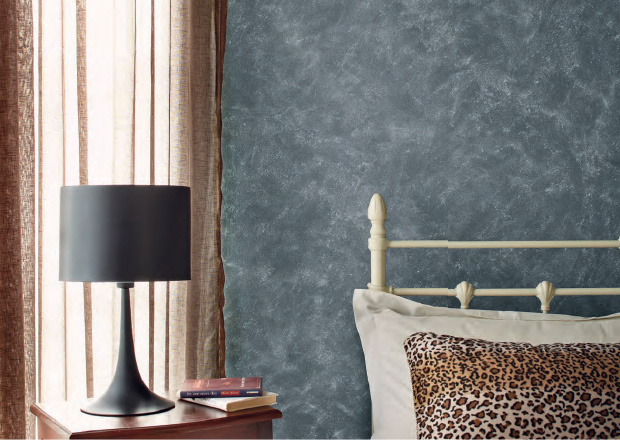 A unique paint that creates specially textured walls with an opaque wall finish, featuring 4 unique special effects. Elegant . Sparkle Gold . Sparkle Silver . Sparkle Pearl . 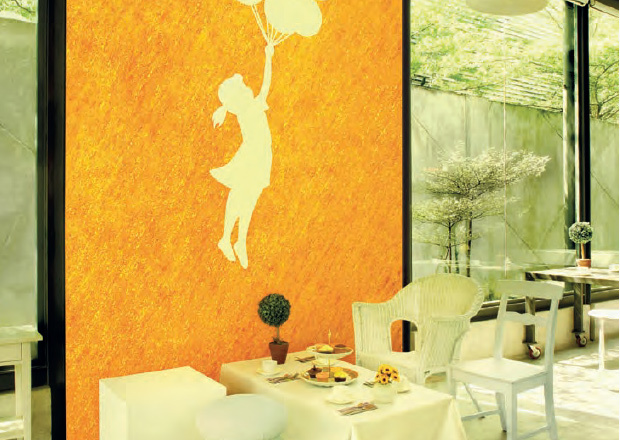 A special line of semi-transparent paint that enhances any existing wall colour with a semi-transparent glaze-over, featuring five unique special effects. Snow Frost . Pearl Frost . Gold Frost . Cloud Pearl . Cloud Gold . A sophisticated line of professional special effects paint that masterfully mimics the extraordinary beauty of real-life textures, featuring six distinctive special effects. Optical . Rust Box . Travertino .